In the meantime I (Tom Nicholas) have been commission by Paines Plough to write a short play to be performed at the Drum Theatre, Plymouth on 27th March 2013. Tickets are £4 available from the Theatre Royal Plymouth Box Office. 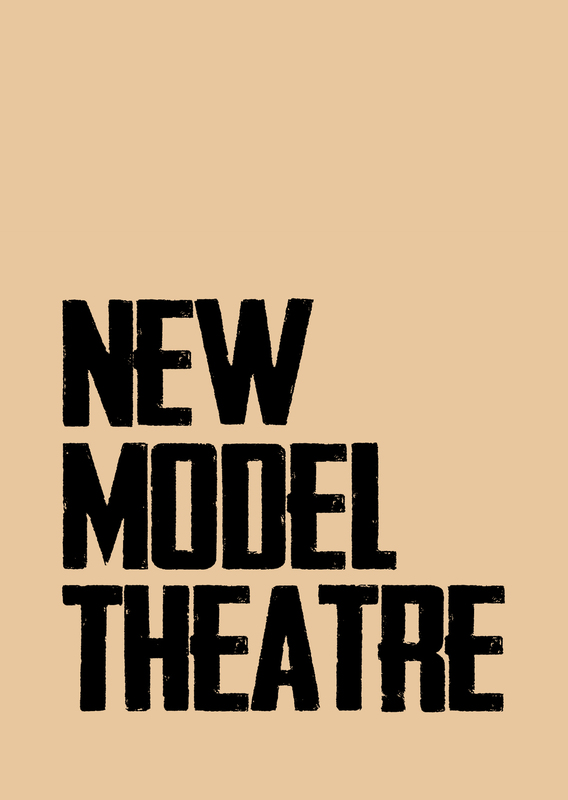 This entry was posted in New Model Theatre. Bookmark the permalink.